People who get serious spinal cord injuries have to adjust to a lot. That may be why, in the first year after their injuries, they are at serious risk for a potentially fatal condition called autonomic dysreflexia. Autonomic dysreflexia shows that the body can take itself down if its signals are ignored. Nerves will try to get useful signals through to the brain any way they can. 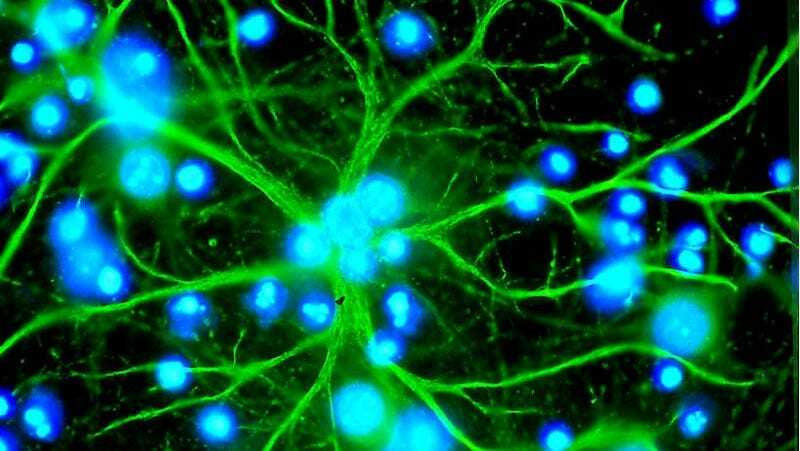 Sometimes this can be a good thing: Nerve cells were once thought to be unable to repair themselves after damage, but now we know they can slowly heal. We’ve also seen that neurons in the brain can “re-wire” themselves, sending signals through new routes. Even nerves in the lower body can activate new and different responses if they’re not getting their message through. If the response doesn’t come, the body kicks things over to the sympathetic nervous system. The parasympathetic nervous system is what takes care of relaying signals that we have when we’re, if not relaxed, then at least not in danger. The sympathetic nervous system is the “fight or flight,” system. It’s what gets our heart pumping, our face flushing, and our sweat flowing. What follows is a war between the sympathetic and parasympathetic nervous systems, with the sympathetic releasing adrenaline, constricting blood vessels, and causing massively high blood pressure while the parasympathetic system brings the heart rate down. This is autonomic dysreflexia. Without treatment, the high blood pressure can cause cerebral hemorrhage and retinal hemorrhage, meaning both the eyes and the brain can start bleeding uncontrollably. It can be fatal. This condition is most common in people the first year after they sustain a spinal injury. One of the most common causes is a full bladder and full bowel. Patients don’t feel the need, they don’t want to go through with a chore, and they don’t relieve the need. It can, however, be anything. Any damage to a person’s foot, or sores on their body, or overly restrictive clothes can send signals that they don’t consciously receive and so can’t take care of. Eventually the body kicks into “emergency mode,” and ruins itself.